We are looking for people to become IlmFeeders by giving just £5 a month (16p a day). 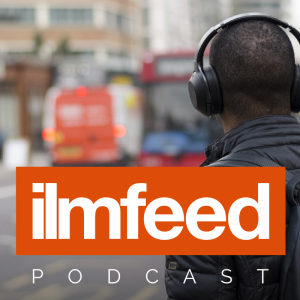 By becoming an IlmFeeder, you will be supporting IlmFeed in its efforts to spread a positive image of Islam to millions around the world as well as educate millions more. 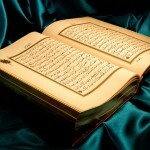 IlmFeed is dedicated to publishing informative and inspirational articles about Islam and Muslims. At a time where Islamophobia is on the increase fuelled by a negative portrayal of Muslims in some parts of the media, we have made it our mission to challenge that by focussing on featuring positive stories about Muslims. 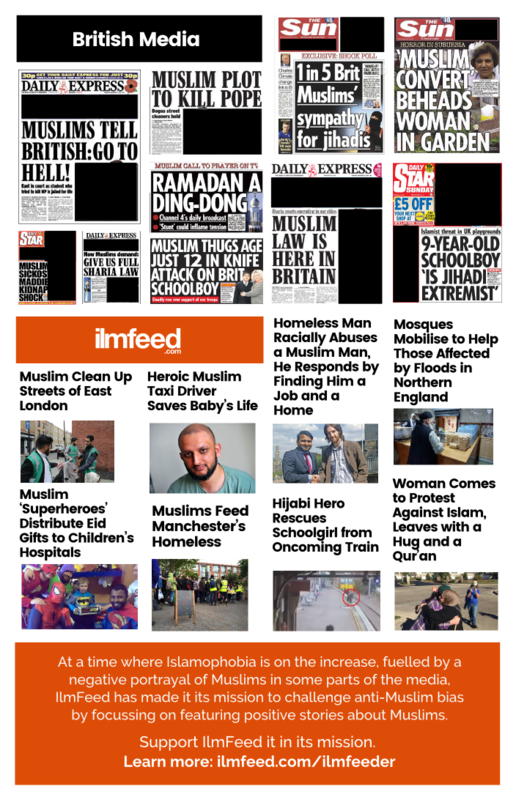 Launched in March 2014, IlmFeed has quickly become one of the most popular UK-based Islamic websites of its kind and its popularity is continuing to increase worldwide with readers (both Muslims and non-Muslims) from all over the world visiting, reading and sharing articles each day. Become an IlmFeeder now from just £5 a month. The beauty about crowdfunding is that many people can get together with small amounts and make a huge difference. IlmFeeders will also be invited to be part of exclusive secret Facebook group where you will be able to share ideas and have your say in the development of IlmFeed insha Allah.